By Celina Ip, The Daily Observer. GARRISON PETAWAWA – The 12th annual Black and White Gala raised more than $150,000 in support of the Pembroke Regional Hospital Foundation and in honour of Canada’s 150th. Each year, community leaders, philanthropists, businesses and politicians gather for the annual Black and White Gala in support of the PRH Foundation. 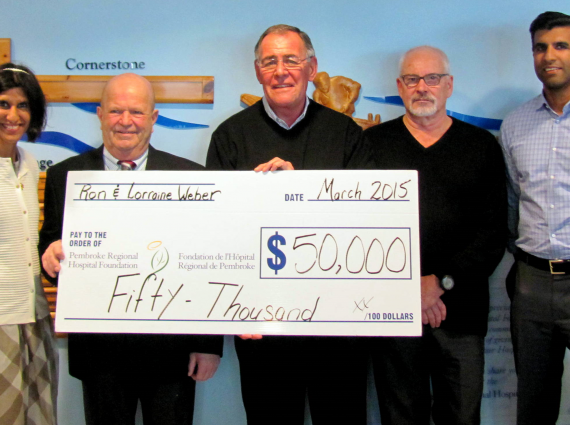 The black tie affair fuels the advancement of local health care for families and individuals across Renfrew County, by supporting the PRH’s constant strides towards improvement. This year’s charitable gala, once again taking place at the Normandy Officers’ Mess at CFB Garrison Petawawa, attracted more than 200 attendees who were dressed to the nines for the elegant evening of dinner and dancing. Guests enjoyed a delectable meal catered by Ullrich’s, a raffle featuring exquisite prizes, and the chance to dance into the wee hours of the night with live music by The Paperboys. Along with the evening’s key addresses from Carroll and PRH president and CEO Pierre Noel, many honourable figures – including Prime Minister Justin Trudeau – had offered their own congratulatory remarks and best wishes prior to the event. On behalf of the Government of Ontario, Premier Kathleen Wynne extended her own warm greeting to everyone who participated in the Gala fundraiser. The lavish event, organized by a dedicated team of PRH staff and volunteers, was aimed at raising funds to support the PRH Foundation’s Cutting Edge Campaign. 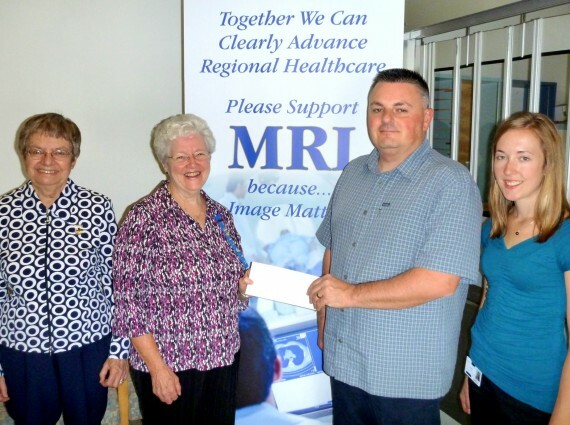 The fundraising efforts are focused on supporting the reconstruction of the Surgical Department and the addition of an Orthopedics Program. Once the planned upgrades are achieved, the hospital will have new orthopaedic equipment, a new surgical day care area with 12 recovery stations, four new private in-patient suites along with upgrades to existing rooms and a new family lounge. After being quietly launched in late 2016, the campaign has now raised more than $1.2 million through generous community donors and the $150,000 garnered from this year’s Black and White Gala – with Melissa Robinson, owner of Pet Valu, donating $5,000 that provided the necessary push to reach the evening’s fundraising goal. Having reached the halfway point of their $2.5 million goal, the gala served as the official public launch to kick the campaign into high gear in order to swiftly raise the remaining funds over the coming months. Buying? Selling? 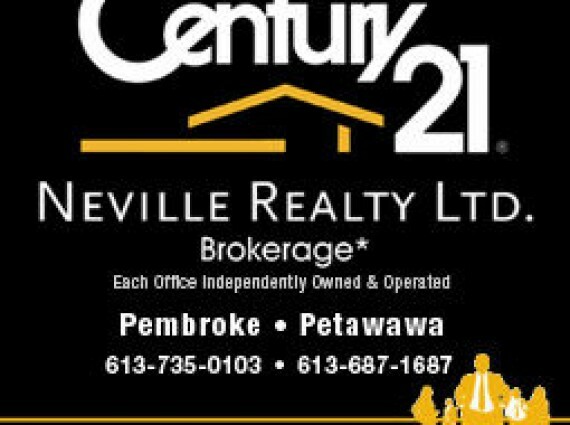 Century 21 Neville Realty has you covered!